When compared to standard curcumin extract, NovaSOL® liquid curcumin is absorbed by the body 185 times more efficiently and stays in your system 6 times longer. This makes NovaSOL® the most effective way to take curcumin without the need for added piperine or other absorption aids. Curcuminoids are an essential part of the spice turmeric, of which curcumin is the main active ingredient, it is a natural anti-inflammatory compound that helps the body fight foreign invaders and also has a role in repairing tissue damage. What is Curcumin Used For? Chronic low-level inflammation plays a significant role in a broad range of conditions, these include; heart disease, cancer, metabolic syndrome, Alzheimer's, inflammatory arthritis and various other degenerative conditions. Therefore, anything that can help safely reduce persistent/reoccurring inflammation is of potential importance when it comes to preventing and in many cases treating these diseases. 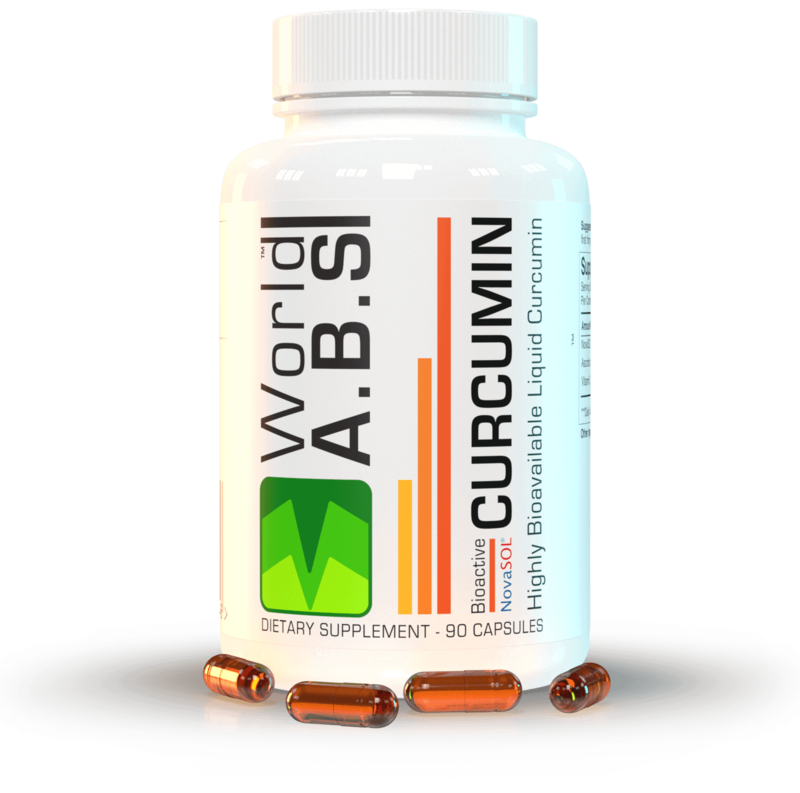 Because curcumin is an extremely effective and all natural anti-inflammatory it is often taken daily as a dietary supplement to lower the potential risk of future health issues occurring, or by individuals suffering from existing problems looking to reduce the symptoms of their condition. 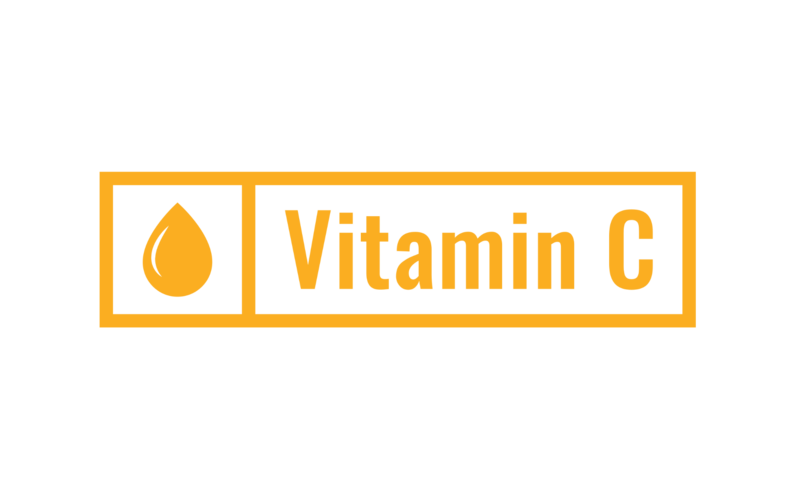 Vitamin C, also known as ascorbic acid, is necessary for the growth, development, and repair of all body tissues. Vitamin C is involved in many body functions including the formation of collagen, absorption of iron, the immune system, wound healing, and the maintenance of cartilage, bones, and teeth. Suggested Use 1: To treat an existing chronic inflammation related issue take two capsules first thing in the morning, and one capsule last thing at night. Suggested Use 2: Used as a daily supplement for long-term health benefits, two capsules daily. Ideally, administer one capsule in the morning and the second in the evening.